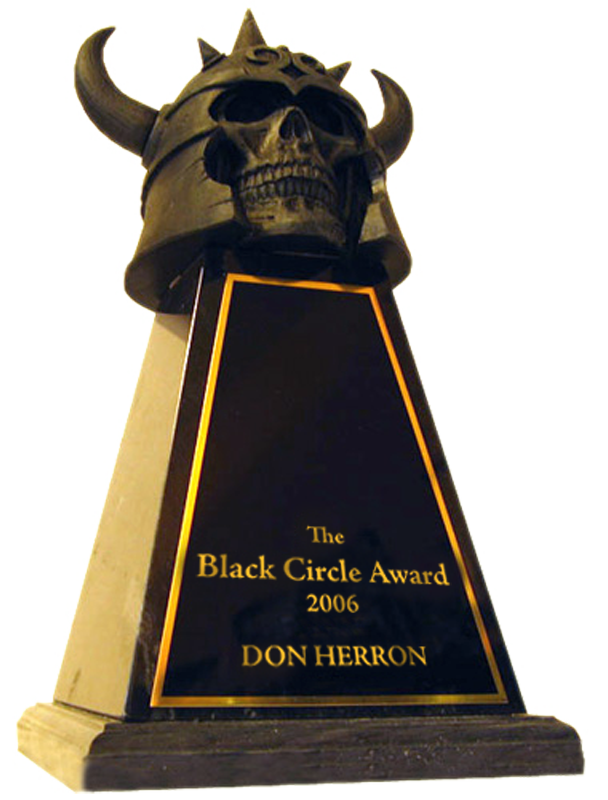 From my first published review in Nyctalops in 1974, I have now spent four decades defending the literary legacy of Robert E. Howard — ironically enough, his work as often needs defense from the very people who claim to be his biggest fans as it does from the supercilious types who dismiss his writing completely because it sprang to life as pulp fiction. The first big battle was against the writers L. Sprague de Camp and Lin Carter, who both seemed to love Howard’s work. All well and good. But they figured that Howard must be just like them — not interested in saying anything profound in his stories, just knocking stuff out strictly for fun and some spending money. Sorry, but Howard was the great writer and they were the minor hacks, even now being forgotten. The next set of major engagements was against academia and the built-in prejudices that line each and every wall of the Ivory Tower. 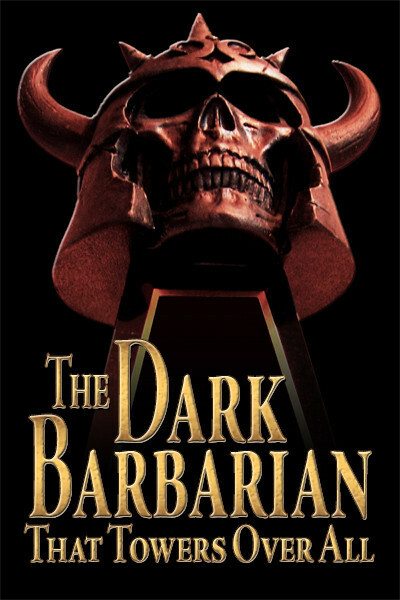 If you’re interested in any or all of this saga, you can find most of it chronicled in the eBook The Dark Barbarian That Towers Over All. They put the inadequate definition up on September 21, so I sent in a note on the side correcting it — and then they doubled down with a block quote saying I was wrong (and they were right). From there I decided to have a little fun with The Great Flivver War of 2015, whose history I outlined for readers coming in on it cold — amazing to me that the so-called wizards of words at TGR couldn’t find a single online reference to the fact that in the 1920s a “flivver” was a Ford. Casual searching pops up the info that the song “When My Flivver is a Wreck” appears in Cole Porter’s first Broadway musical in 1916 — so the origins of the term go back deeper in time that that, or Cole wouldn’t have been using it (and note that by definition the flivver does not start out as dilapidated or a wreck). 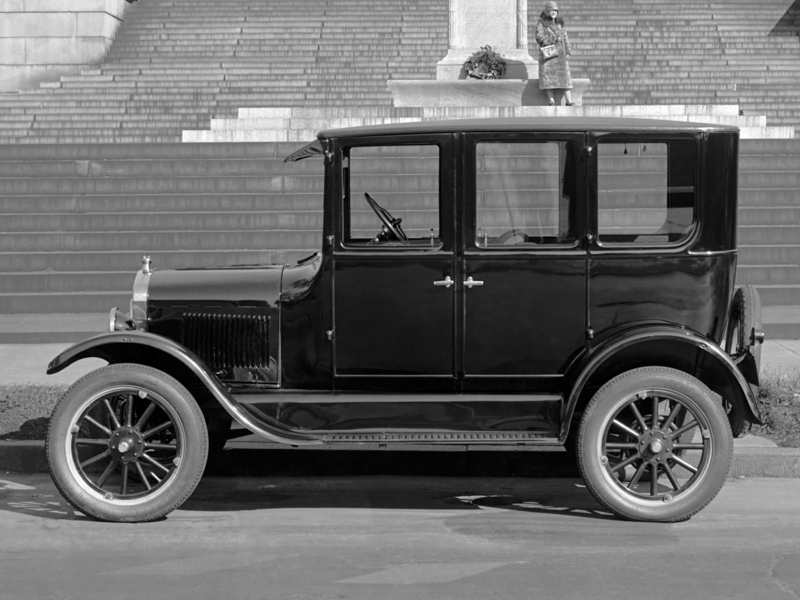 The 1925 song “In My Flivver Just for Two” — as the net says — “extolled the virtues of Fords.” I tossed a note up the other day about how a Ford is a flivver from a Race Williams yarn in Black Mask from 1923. I found several such references, and of course there are more. But for TGR, nope, info like that is just too hard to find. The Google Machine has too many knobs and levers on it. You’d think that a Word of the Week had never gotten a correction before now — but more on that topic next year. I’m not worried about it for myself. The people who have clicked the “Like” button for the post are welcome to the opinion that I am wrong. They are welcome to believe that the definition provided is accurate — though one wonders if they really are so stupid that they think the definition comes automatically with the Word of the Week and isn’t just lifted without any credit whatsoever from some online dictionary. Jeez, those folk at TGR sure know a lot about words, don’t they, guys? Too bad they stole the definition from the wrong dictionary. . . .
No, the reason I protest — and herewith do my first ever Robert E. Howard WORD OF THE YEAR — is because these fools think they are right, and they want you to believe that Robert E. Howard himself did not know what a flivver was! It is not enough for them to roll around in their ignorance. They want YOU to believe that REH wouldn’t have known that a flivver was a Ford. So, you want some definitive proof? Where else could we look, I wonder? How about a quick glance into the Robert E. Howard Foundation Press release Steve Harrison’s Casebook — which contains an introduction by — well, by me! Is that ironic, or what? Point: it is a Ford. Next point: it is the only car being driven around the countryside in the yarn. Read it again yourself if you doubt my word. My conclusion: Howard knew that a Ford — and especially a Model T Ford — was a flivver. He didn’t use the word erringly. He knew the period lingo. You, of course, are more than welcome to believe — like the crew over at TGR — that Howard didn’t know what words meant. This entry was posted in News, REH and tagged Cole Porter, flivvers, L. Sprague de Camp, Lin Carter, Nyctalops. Bookmark the permalink.